Ask any team leader the top three challenges they may be dealing with at any given time, more often than not, managing people dynamics will be on the list! In today’s organization, when keeping up with the lightning speed of change, high expectations, changing priorities, and doing more with less, the basics of facilitating a productive team dynamic can get lost. Losing sight of the basics can create some challenging conditions, including competition among team members, a lack of trust, disrespect, an unwillingness to contribute and dis-engagement. Eventually these conditions can lead to a drop in work quality and productivity along with health and well-being challenges to team members. The result may end with actual financial costs, and unanticipated risks to the workplace. One way to anchor people dynamics onto a solid foundation, is to develop a set of shared values, and to have a discussion about what these values mean in practical terms, and what they represent. 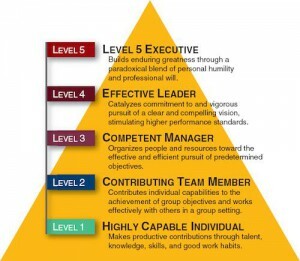 Some organizations have a set of core values, while others also have separate team values that represent the specific working environment of the group. Respect, Integrity and Professionalism are values that are often adopted. There will likely be others that your team will identify. However, what do these mean, and what behaviors reflect the meaning of these values? After the values have been identified, ask individuals to write about them in terms of behaviors. By making the link between values, behaviors, and the actions being taken, individuals will develop ownership over the framework they will be working within. In other words, they will bring the values to life! As each participant writes their thoughts, people can pair up to compare notes, or for larger teams, form smaller groups, where they will find common ground, and begin to build synergies. Part of this process is to assess whether the team works within these values, and if they apply the values in their day to day activities individually. Having an anchor of values, and an agreement on how individuals are going to behave when challenges come up, as things go wrong, or as mistakes are made – will go a long way to maintain harmony, and develop an efficient and effective team. For example, when a challenge comes up, are we going to run for cover, point fingers, blame a colleague, get mad at each other – or – will we take a deep breath and create some space to calmly and objectively gather the facts, assess the situation, and respond appropriately? Which option do you believe would be most productive? When values are identified, and behaviors are defined, the team can put them into practice in a meaningful way to complement the strengths of individuals on the team, and build the framework for dealing with challenges. 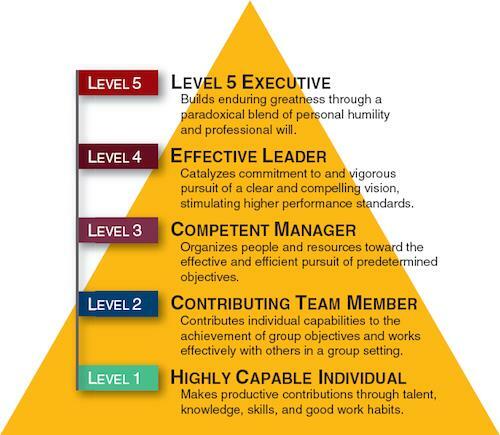 Finally, values provide a foundation for exemplary leadership (The Level 5 Leader – humility yet toughness to move forward with a vision). When each team member takes personal responsibility to live the shared values, it is possible to create a happy, healthy and a productive workplace to thrive in. Believe that most people have good intentions, and want to work together to find meaning and purpose in their work. For more information or to book a group training workshop with Lalith, please contact Sophie Gouédard at 613-234-2020, ext. 21 or by email at sgouedard at pmctraining.com.